* All classes are subject to change based on # of competitors. Refer to "Rules and Regulations" section of npaa.ca to determine Division Eligibility. Money Order (Personal Cheques Not Excepted): Make payable to "Natural Physique & Athletics Association"
* 26. 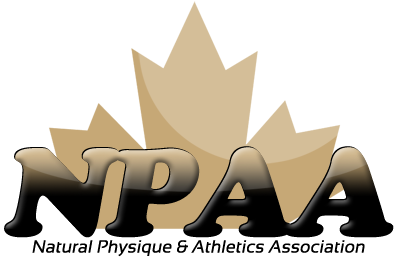 NPAA DRUG TESTING WAIVER AND AGREEMENT. By selecting "I agree" - I agree to abide by all of the details outlined in the NPAA Membership agreement. I have read, understood, and agree to all terms included in this document and the Membership Agreement.